Founded in July 2002, Uniband Electronic Corporation (UBEC) is an international fabless semiconductor company specializing in the design and manufacture of ICs for wireless applications. With its headquarters in Hsin-Chu Taiwan, UBEC focuses on the development of the front-end devices and system solutions that utilize Radio Frequencies. 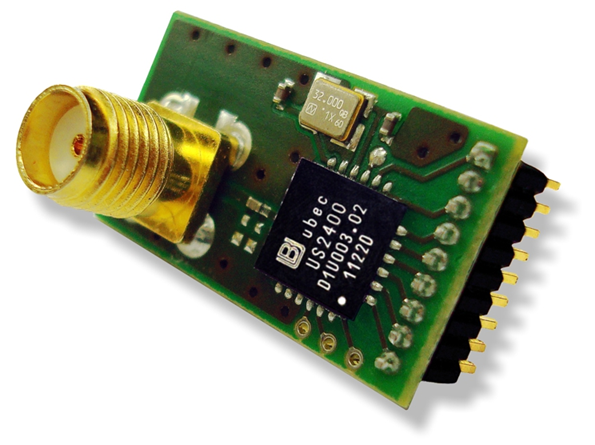 UBEC offers various RF solutions tailored to our customers' and partners' needs. UBEC places a high priority to work closely with our BB, MAC, and micro-controller partners to achieve the optimal configurations for our customers. UBEC believes in improving human life and working efficiencies via wireless technologies. Our mission is to develop high quality products with competitive price-and-performance ratio and time-to-market advantages for our customers. Being "customer-oriented" has always been the spirit of UBEC's people and at UBEC customer always comes first. 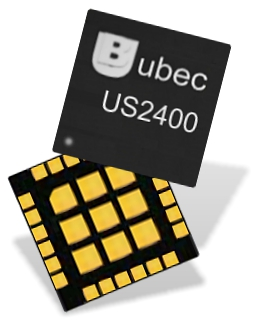 Uniband Electronic Corp (UBEC) focusing on critical RF ICs development. Following are UBEC’s products: ZigBee / 802.15.4 transceiver IC and single chip, downconverter IC, multiswitch, many kinds LNB broadband amplifiers, WLAN 802.11g, 802.11a/g transceiver IC, WLAN 802.11g PA , 11a/g PA, modules and development kits. Although UBEC is a for profit enterprise, it acknowledges its social responsibilities as a corporate citizen. We strive for developing "green" products that are friendly to our environments and in conjunction with our suppliers support the national and international environmental protection goals. The design, manufacturing process and the applications of our products are meant to eliminate or minimize any damages to our environment while balancing the needs of the design objectives and the customers' requirements. As an employer, we proactively invest in our employeees in terms of their training, career guiding, self-enrichment, and other individual assistances. Our desire is to compensate and treat our employees fairly to the best of our ability. To our shareholders, we pledge to operate the company in a responsible way for them to earn a reasonable return while meeting all other responsibilities at the same time.